We have been very busy sprucing up the place. Recently we installed a new wider door at the guest entrance. Guest rooms have been furnished with bathrobes and new Wi-Fi televisions. Guests are loving the NetFlix and Pandora Apps. Next a fresh coast of paint for the exterior. 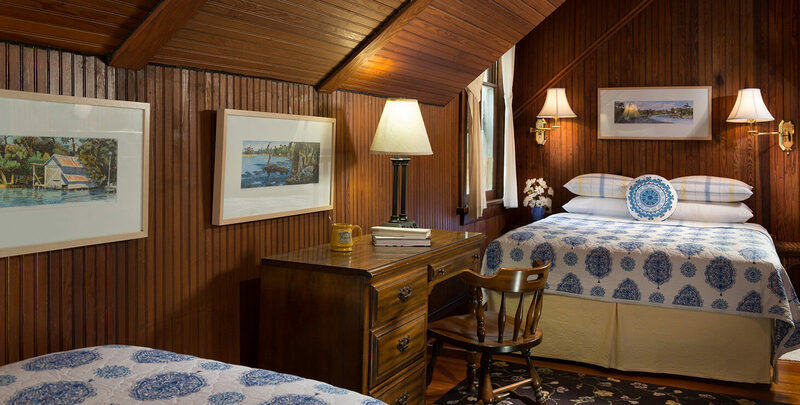 We are ready for guests who are eager to take advantage of the upcoming fall weather, the perfect time for a Romantic Vacation Getaway. Even the South Eastern Conference knows it’s time to get back to Alabama’s beautiful Gulf Coast for a Vacation Getaway. 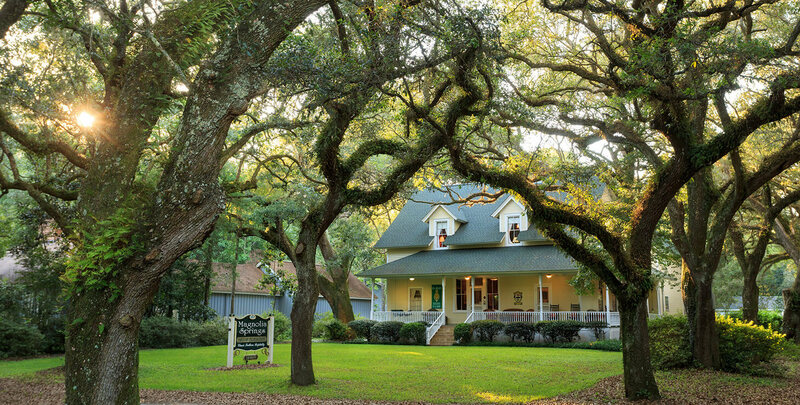 Magnolia Springs Bed and Breakfast, in Magnolia Springs, AL Offers a Hotel Lodging alternative and is centrally located near Foley, Fairhope, Gulf Shores and Orange Beach, AL. 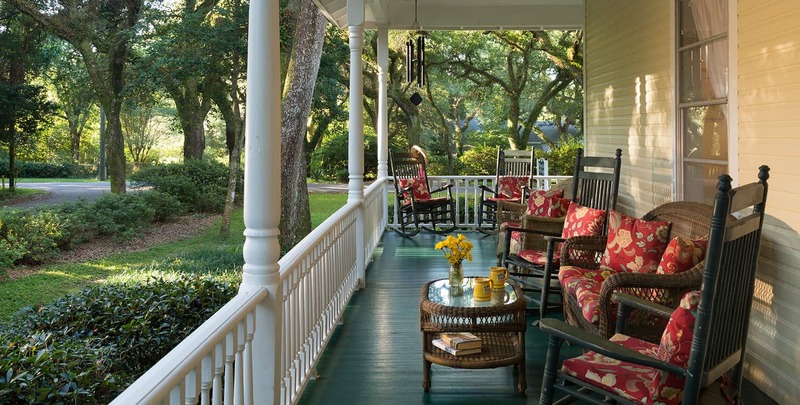 The Alabama Bed and Breakfast on the Gulf Coast is the Better Way To Stay for your Romantic Weekend Getaways. South Alabama has so much to offer on the Gulf of Mexico’s Coast. We have room for 1 more couple to attend our Wine Tasting Culinary Weekend on Sept 30 and we are accepting reservations for Oct 13-16 for your National Shrimp Festival Lodging needs.